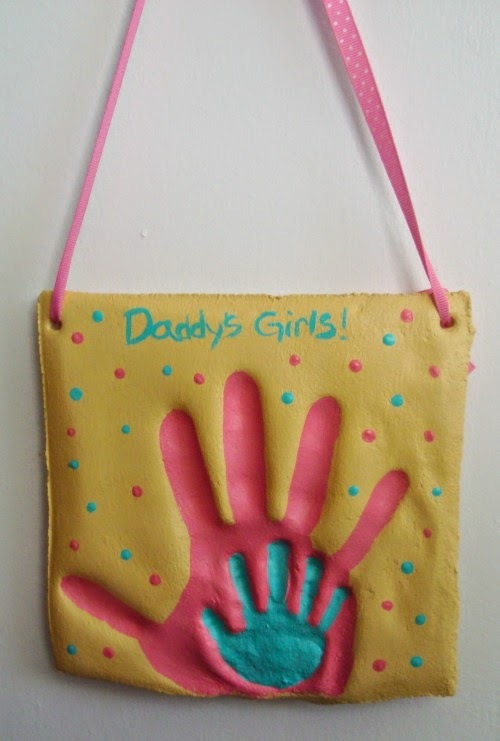 The Blegen Bunch: Child and Parent Hand Print Plaque Craft! Sooo so cute! I love it! I like that. I also like the ones that have dad's hand in there too!